Give your friends and family the gift of gardening, and you never have to worry about getting the wrong size!! 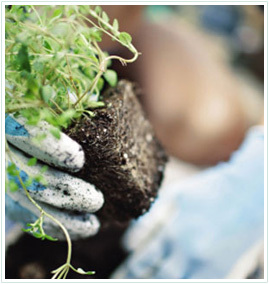 We Offer Free Landscaping Estimates & Delivery Within Our Service Area. We Also Fill Propane 7 Days A Week. 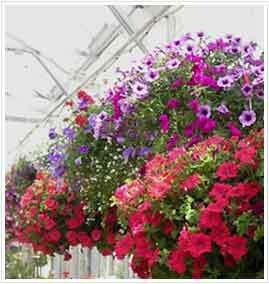 We have garden center specials each season! Click here for money saving coupons. 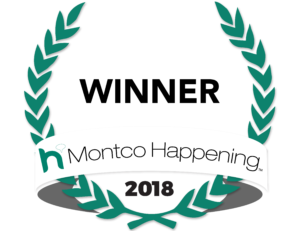 Thank you for voting us #1 best Garden Center in the 2018 Montco Happening List! Just bought our hot tub from Daniels. Very impressed by the delivery men and how they handled our tub & set it up. Very caring & professional. We Love our new tub. Love local family run businesses. 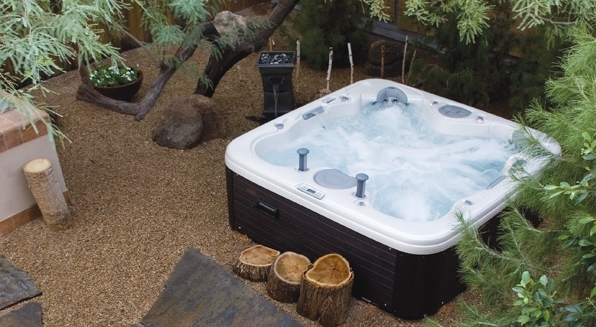 – Ken L.
We specialize service to the following areas for garden center supplies, hot tubs, landscaping, mulch, grills, firewaood, and pool supplies to the following areas: Harleysville, Pennsburg, Red Hill, Skippack, Trappe, Telford, Souderton, Lansdale, Montgomeryville, Allentown, Easton, Bethlehem, Reading, Gilbertsville, Pottstown,Hatfield, Quakertown, Sumneytown, Green Lane and other outlying areas from our business. We have a U-Haul service as well!